The company founded in 1826 to oversee the build and operation of Glendronach distillery in Forgue continues to this day under American control. The signature of its founder, James Allardice, remains a permanent fixture on bottles produced by the Highland distillery in a nod back to its roots. The Glendronach Distillery Company was founded in 1826 by a partnership of farmers headed by the characterful James Allardice (Allardes) to build and govern the Glendronach distillery in Forgue, near Huntly. Allardice is said to have established a quick reputation for Glendronach’s whisky in Edinburgh, by offering drams to the ‘ladies of the night’ of Cannongate. Sadly the distillery caught fire in 1837 and five years later Allardice went bankrupt. 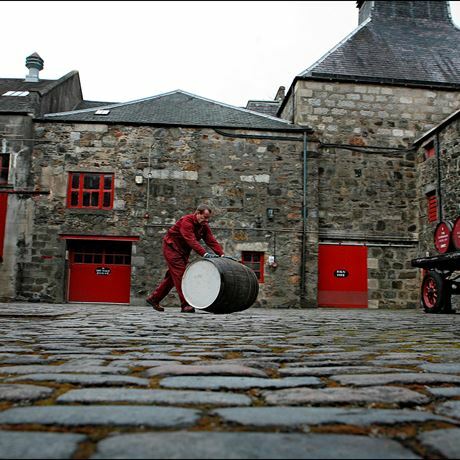 The distillery was bought and rebuilt by Walter Scott in 1852, and was passed onto John Somerville & Co. in 1887. Following the Great War – during which Glendronach fell into government ownership – the distillery was picked up by Captain Charles Grant, the youngest son of Glenfiddich founder William Grant, who incorporated Glendronach Distillery Company in 1927. The site was passed to William Teacher & Sons in 1960, which expanded the number of stills from two to four, and likely used Glendronach’s malt as a component of its flagship blend, Teacher’s. Wm Teachers became a subsidiary of Allied Breweries in 1976, which placed Glendronach distillery into mothballs in 1996 for the next six years. 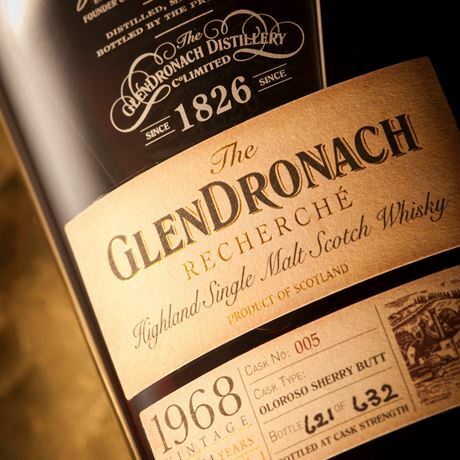 Through a series of mergers and acquisitions, Glendronach Distillery Company was passed to French distiller Pernod Ricard in 2005, which sold it onto the BenRiach Distilling Co. in 2008. 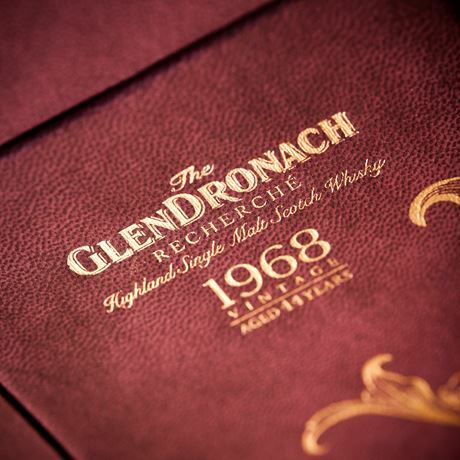 The following year, the company relaunched Glendronach with a core range comprised of a 12-, 15- and 18-year-old, and has since added a series of limited edition cask finished expressions. In 2016, the Glendronach Distillery Co. was sold to US distiller Brown-Forman – the producer of Jack Daniel’s – as part of its £281 million purchase of the BenRiach Distillery Co.